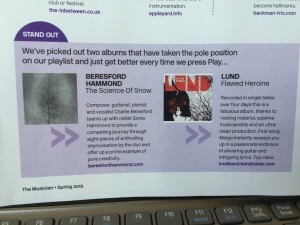 First review out and we now have distribution with Proper. 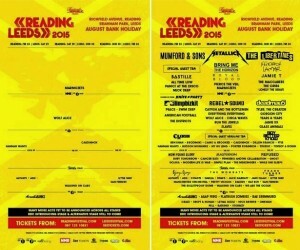 Reading Leeds! This is not cool. What do we need to do? Throw ourselves under racehorses?